In the treacherous waters off the rugged Sicilian coast, marine archaeologist Jack Howard and his team of scientific experts and ex-Special Forces commandos make a shocking find while searching for the legendary shipwreck of the apostle Paul. 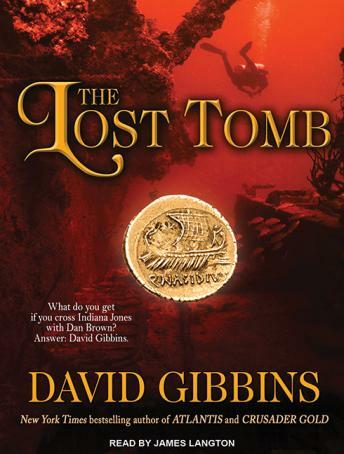 And when a second artifact is uncovered in the ruins of a buried city, Jack is on the verge of a discovery that could shake the world to its foundations: the handwritten words of Jesus Christ himself. As he follows a hunch from the dying confession of an emperor to the burial crypt of a medieval pagan queen, Jack is chasing a conspiracy whose web stretches to the highest levels of international power-and he will have to risk everything to stop the controversial document from falling into the hands of a shadowy brotherhood determined to fulfill their murderous vows.